If you haven’t been to Maui, Hawaii, then I strongly suggest you add this wonderful paradise to your list. Maui, in my opinion, is one of the best Hawaiian islands because it’s not as crazy as Oahu but still has enough night life to keep you entertained. At the top of my list for luxury accommodations is the Four Seasons Resort Maui at Wailea. As with all Four Seasons properties, the extraordinary service is what creates the ultimate experience and guarantees that your stay will be an absolute pleasure. Wailea is a beautiful and upscale location on the island and many of the high-end hotels are located here. It is approximately a 30 minute drive to the more touristy area of Lahaina and Ka’anapali which hosts the majority of hotels, shops and restaurants on the island. The Four Seasons Maui is a medium size property situated on Wailea Beach in a cove setting and shares the beach with the Grand Wailea Resort. 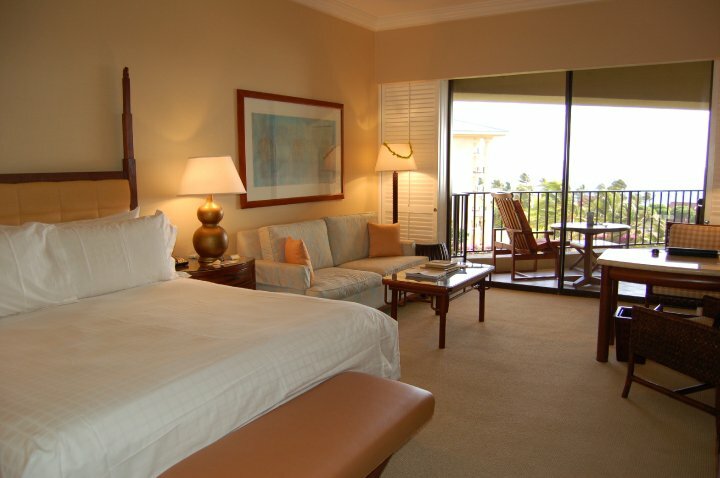 The Grand Wailea Resort is a huge luxury resort and is an extremely active property with a lot of families. 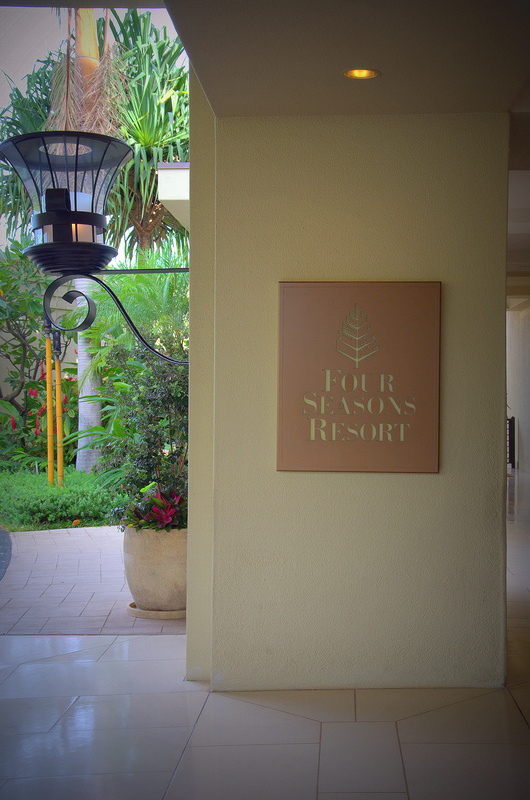 The Four Seasons is also a very family-friendly resort but is a much more intimate setting, which I personally prefer. I will say though, that even if you are staying at the Four Seasons, I do recommend walking next door and checking out the Grand Wailea Spa. 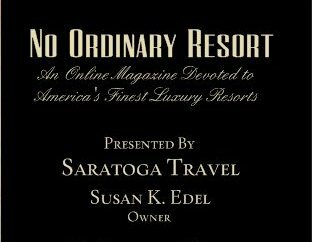 It was named one of the top 10 spas in the United States by Conde Nast and its exclusive Terme Hydrotherapy Water Circuit is not to be missed. The grounds at the Four Seasons are lush with plantings of large banana trees, hibiscus flowers and other indigenous plants that give the resort a very tropical feel. The public spaces of the resort are designed to be open and airy creating that indoor/outdoor living concept. The hub of the activity centers around the Lobby Bar and a must is to have a sunset drink while munching on their delicious (and addictive) house made fruit and nut mix. I actually enjoy grabbing a casual dinner here as well, but there are three on-property restaurants for your dining pleasure, Spago, Ferraro’s Bar E Ristorante, and Duo Steak and Seafood. The rooms at this resort are simplistically classic in decor and spacious. A very nice feature are the large, marble bathrooms with dual sinks, soaking tub and separate shower. Something to know is that this resort is built in a horseshoe shape and because of this, very few rooms have straightforward ocean views. The ones that do are either the suites, or the rooms that are most inward. The remaining rooms are located on the sides of the building facing the water to one side or another. The Prime Ocean View category rooms will get you the best views as they are located at the ends closest to the water and on the higher levels. Wailea Beach is a nice, large stretch of clean sand. The snorkeling is as good here as anywhere on the island and it is common to see large Sea Turtles swimming around along with many other sea life. The Four Seasons will set up chairs and an umbrella for you on the beach and they do provide drink and food service throughout the day. If you prefer a pool setting, then you can choose from one of three pools ~ the main pool, kids pool and my personal favorite, the adult Serenity pool. There is a charge for the cabanas at the Serenity pool but they do not charge for the cabanas at the main pool which is a nice perk, those are on a first-come, first-serve basis. Not that there is any reason to leave this resort with the great snorkeling right outside the door, 3 pools, a spa and gym, golf, tennis, onsite scheduled activities and other amenities; but if you are looking for some fun day excursions you may want to consider the drive to Hana (read up on this first ~ this is an all day adventurous ride) and grab lunch or dinner at Mama’s Fish House along the way, diving, zip lining, or maybe a catamaran ride over the island of Lana’i on the Trilogy. 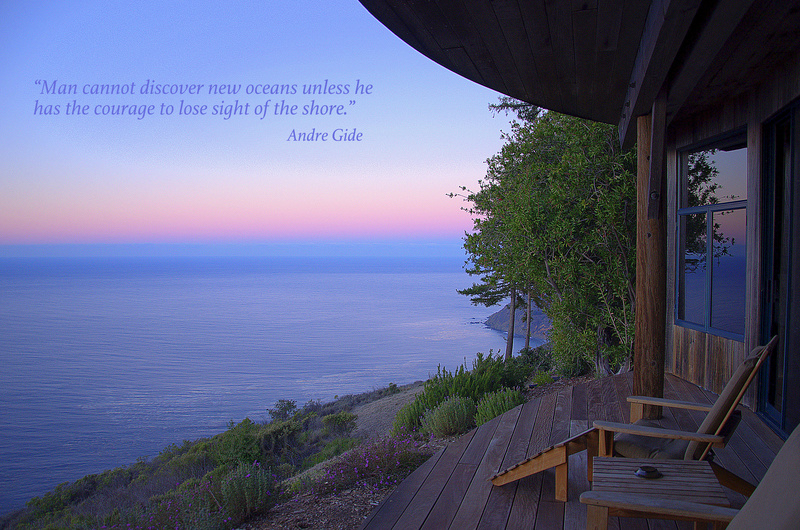 If you do the latter, be sure to visit the (2) Four Seasons hotels located on Lana’i ~ Four Seasons Manele Bay and Four Seasons Koele. If you want to check out the best luau on the island, make reservations (a must) at the Old Lahaina Luau. All in all, Maui is a fail-safe vacation that will always leave you wanting more. If you would like more information on this property or help in booking a stay, please contact me using the contact box below. Thank you so much for that kind gesture. I really appreciate it and the feedback since this is such a new endeavor for me.